As a pet owner, you are responsible for taking care of your pet’s health and well-being. A prevalent issue that most pets struggle with are parasites like worms. 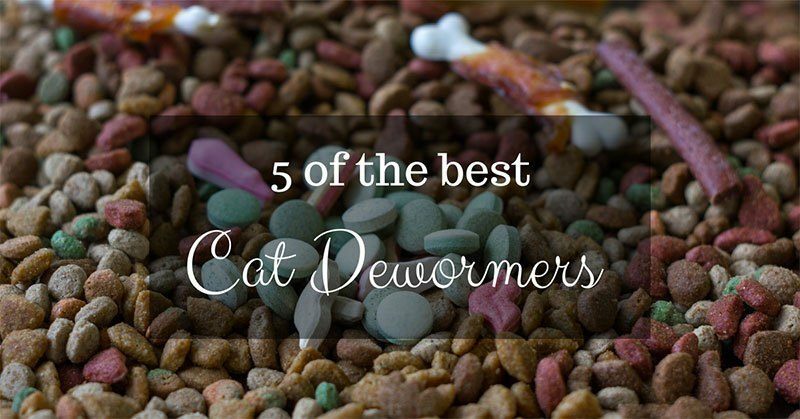 To help you treat your cat, I will now look at the five of the best cat dewormer products of 2019. First off let’s look at the reasons why your cat might need a dewormer and how they work.